36" Helium giant balloon "Transparent"
A giant transparent balloon, even empty or filled with confetti, always surprises and attracts attention. If you place the ballsoon one by one on the weights, you will get an unusual design of the room. 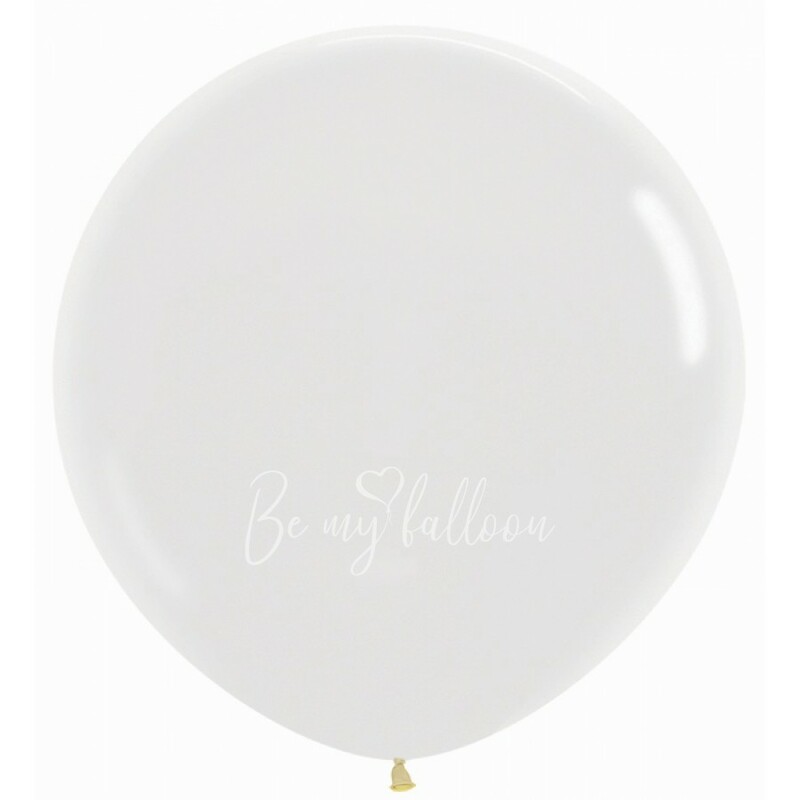 The balloons are inflated with helium and are treated with a special liquid HiFloat, which allows the balls to fly much longer.